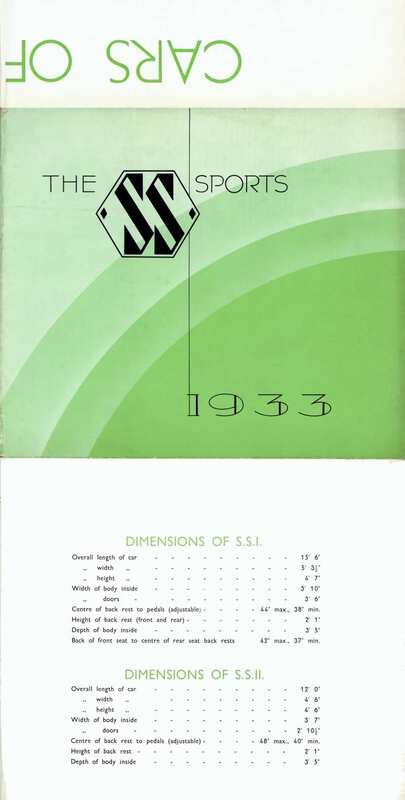 A large format folder introducing the 1933 S.S.I and S.S.II Sports range. 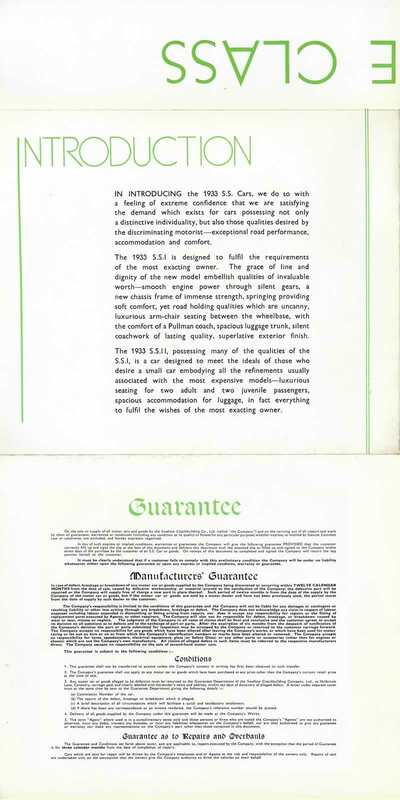 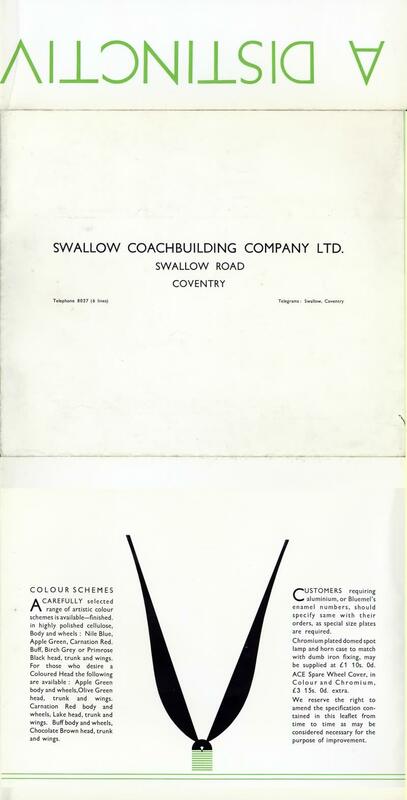 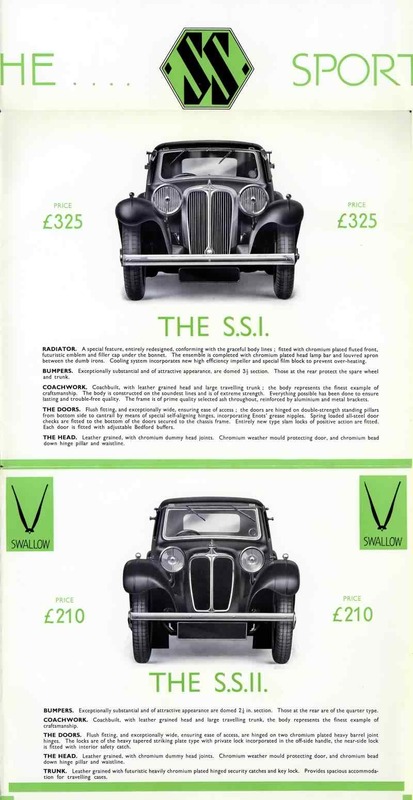 This folder still carries the Swallow logo as well as the newer SS logo - another year was to pass before the company officially became SS Cars Ltd. 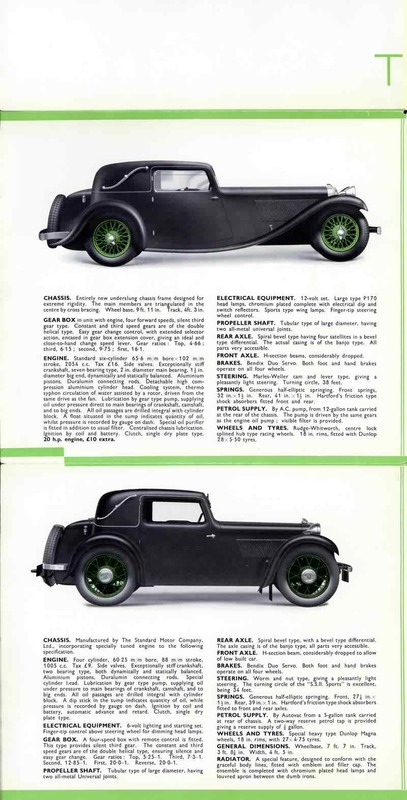 The 1934 folder is similar but much larger. 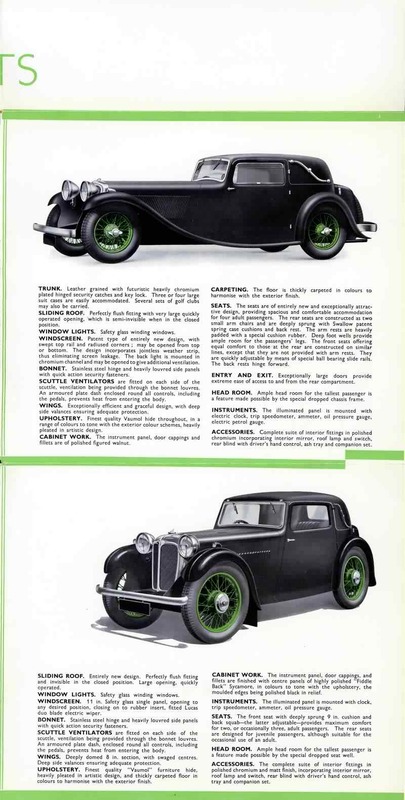 As far as is known, this is the only 1933 range catalogue with no sign of any 'Prestige' catalogue having been printed.